Press-woman. 1967. 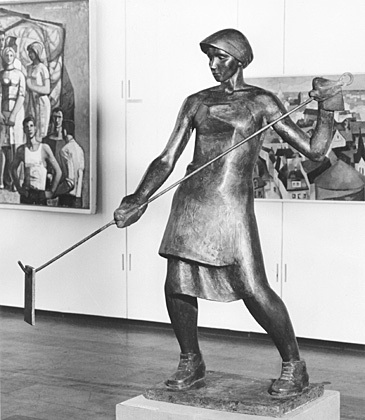 Bronze, height 120 cm.